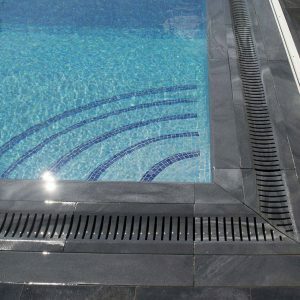 Set your imagination free when designing your pool and let us take care of the detail. 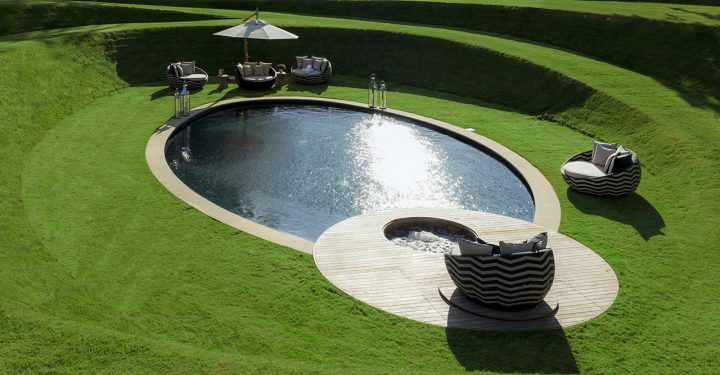 Set your imagination free when designing your pool and let us take care of the detail. 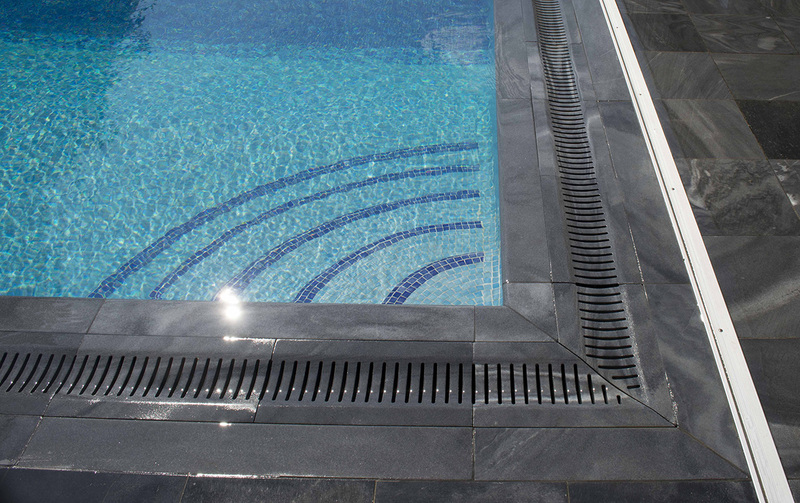 Cranbourne Stone has a wealth of experience in producing hand crafted copings, steps and deck level grilles for swimming pools. 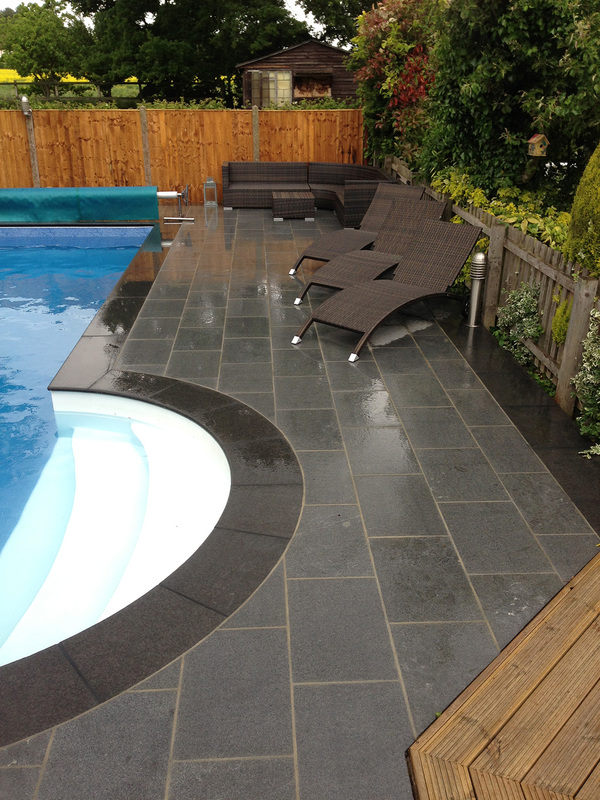 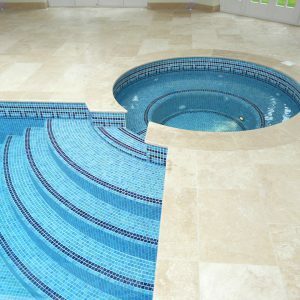 Before deciding on the design for a pool or spa, why not speak to an expert within the industry. 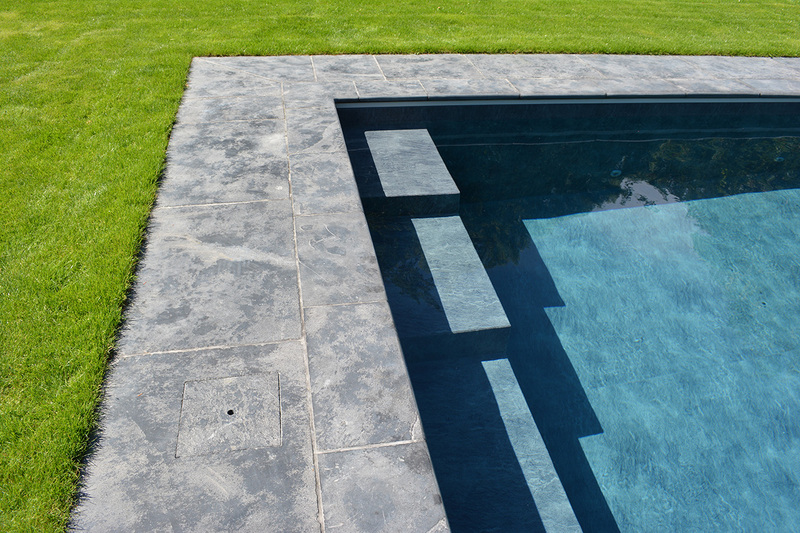 Cranbourne Stone’s founders have years of experience in not just manufacturing stone products, but also designing and building pools. 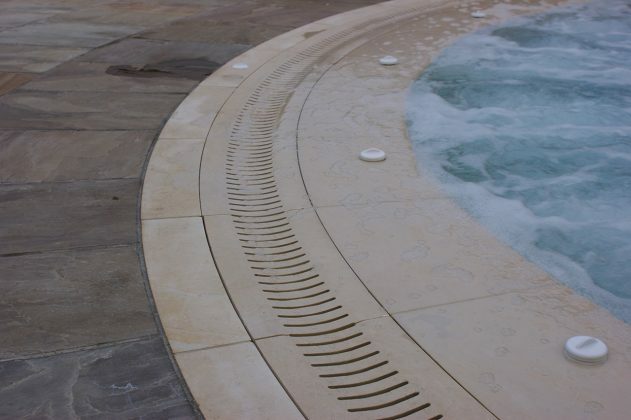 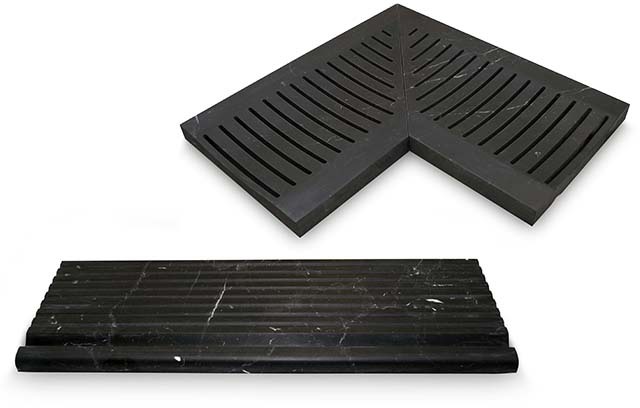 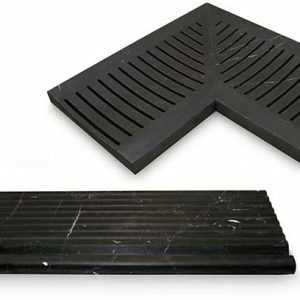 Selecting the right stone type or drainage grille solution is paramount to the functionality, durability, quality, look and feel of any pool. 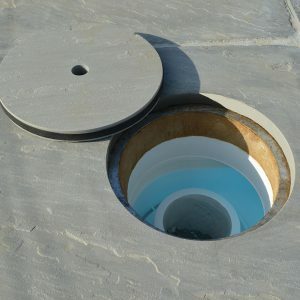 If you want that clean and uninterrupted look around your pool, why not let Cranbourne Stone replace those unsightly plastic access lids with a matching, custom-made lid. 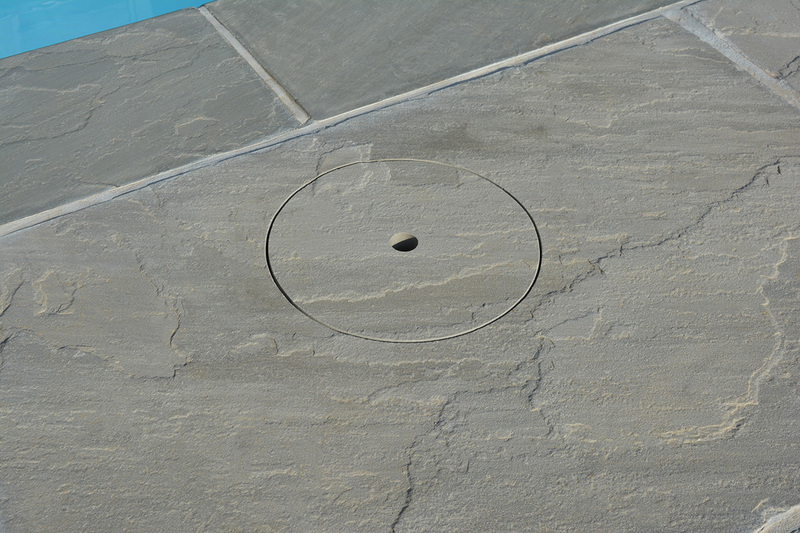 the stone, or across multiple slabs. 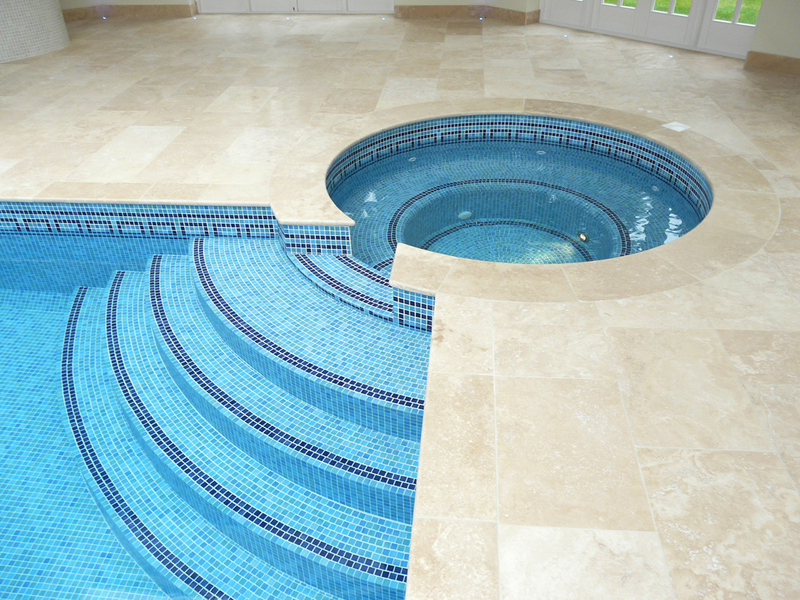 Our bespoke services can help architects and pool builders plan and design for just about any shape of pool or spa. 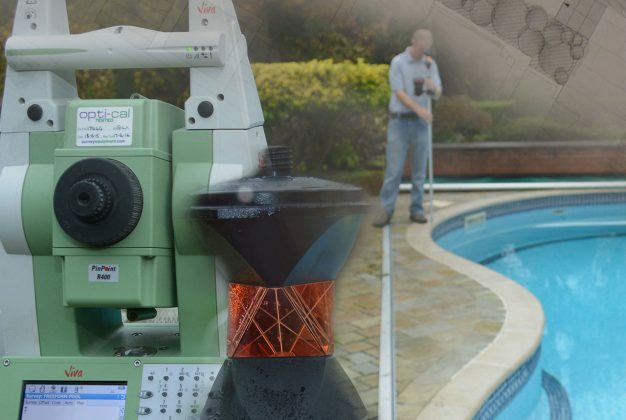 Professional site surveys for large and irregular shaped applications are invaluable for capturing the right detail of any pool or spa shell. 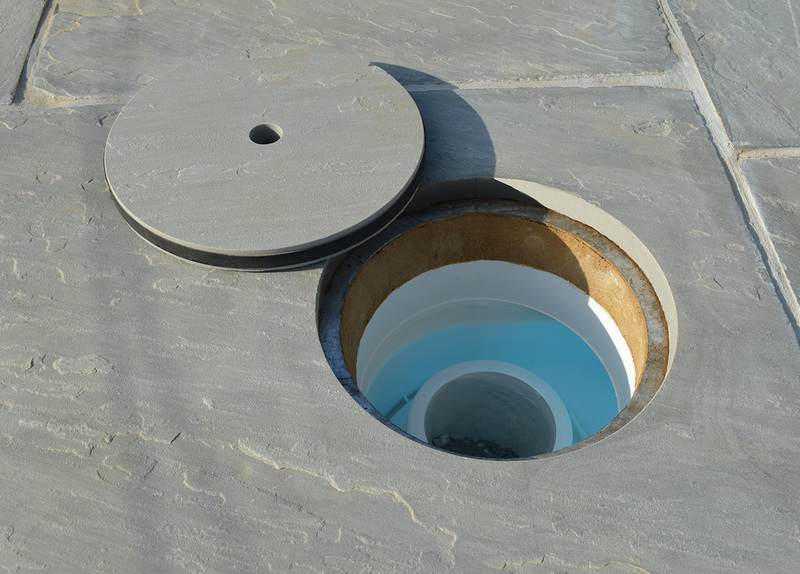 Once surveyed, the data is then processed in AutoCAD where the design process takes place. 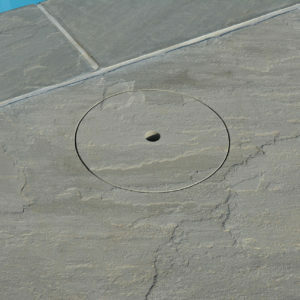 ‘Cutting files’ are then transferred to the either the waterjet or CNC for machining. 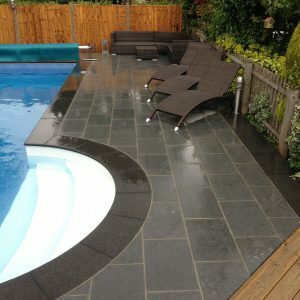 Experienced ‘hand finishers’ are able to add the final touches of quality workmanship and finesse. 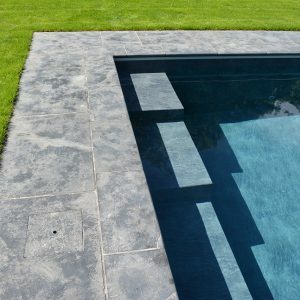 Many of our clients are winners of the well-known SPATA awards for creating unique swimming pools using only the very best of stone products.